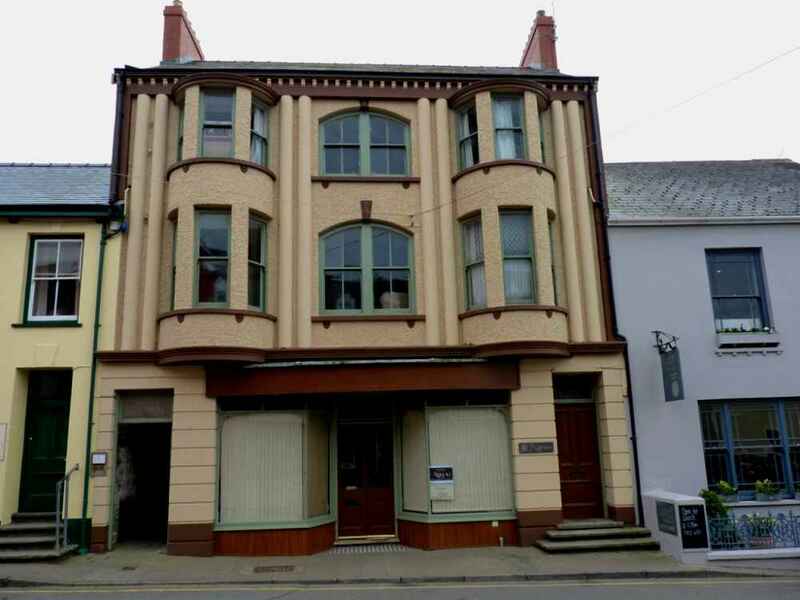 St Davids Care – Caring for over 40 years! "Thought it was nice when I first came and I still like it." "It’s nice living away from parents now and having independence." "I like living here in Fairfield and don’t want to live on my own. I go out in the garden and walk the dog in my free time." "I’m proud of my flat. Never had one before. And travelling independent on the train to London." "It’s good. I like it here. We go out a lot, we do, out for walks." "I do artwork and go to Whitesands and Blue Lagoon." "I like the scenery, being near the sea and seeing all the wildlife. I can see my friends whenever I want and can have privacy as well." "I like everything here in St. Davids." "St. Davids is really great. I have more independence here than in London." "St. Davids Care In The Community provides high levels of care and community intergration for complex indivduals, delivered by a highly trained staff"
A Georgian grade 2 listed house in the heart of the city. 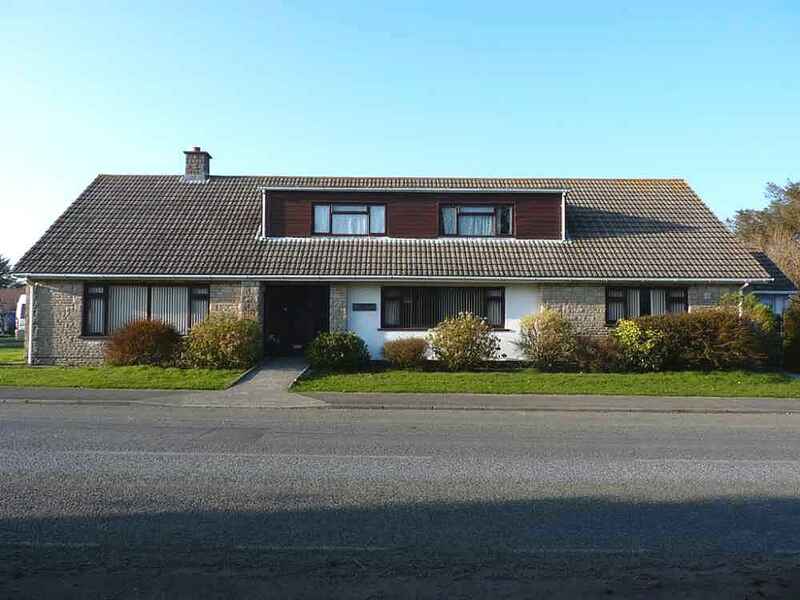 A short walking distance to all amenities and is registered for six persons. 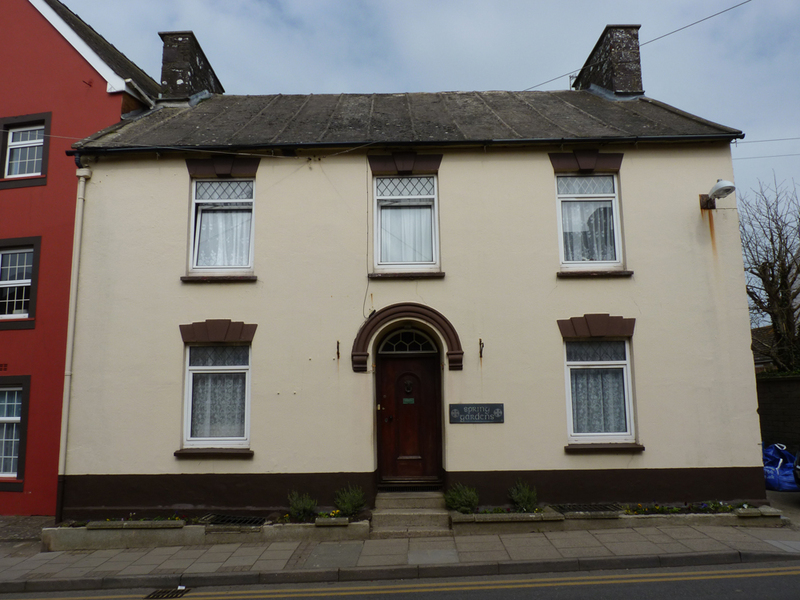 Caersalem, a large detached home in a quiet street near the centre of St. Davids. 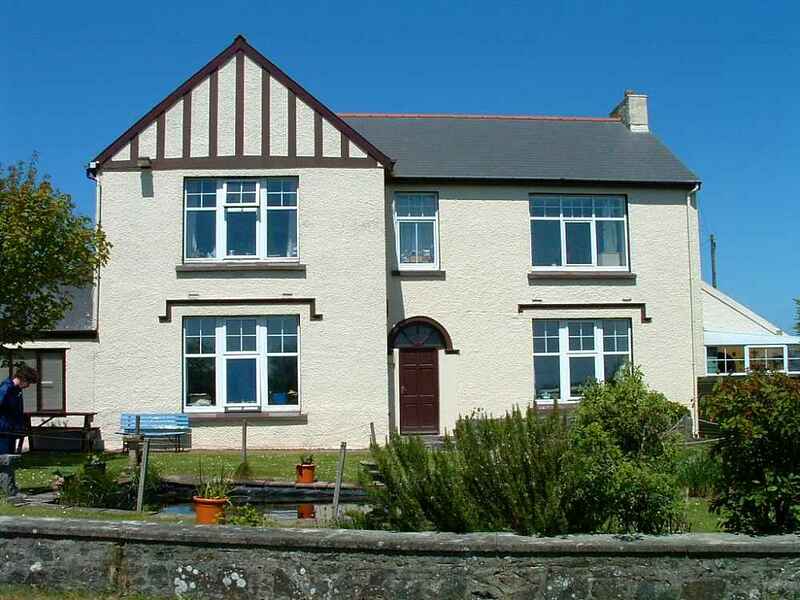 Located within easy walking distance of St. Davids, Anghorfa Dawel is set in 6 acres of land. The home has panoramic views of the countryside from all windows. The Farm consists of 2 joined houses and is registered for 7 persons. Pilgrims, in the heart of St. Davids on the main High Street. 3 separate flats for supported living within the community. 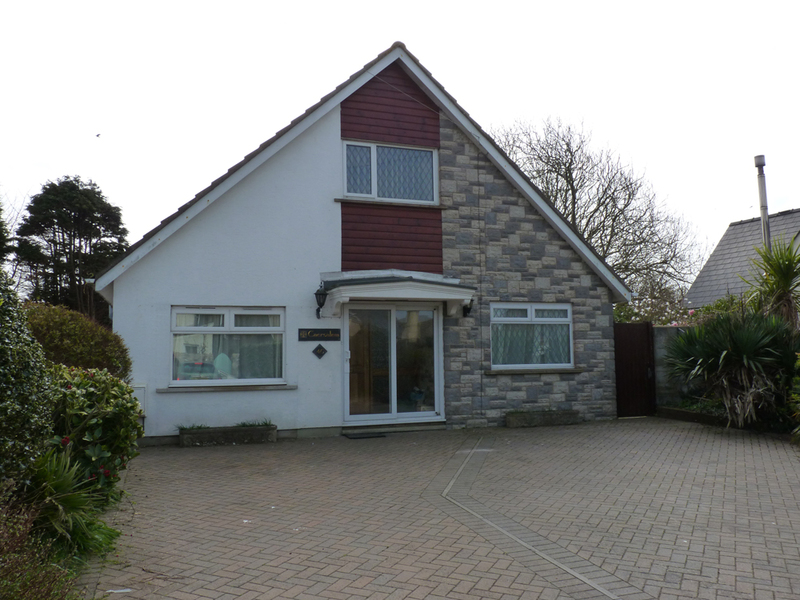 Fairfield is a large, distinctive detached property standing in its own delightful garden. 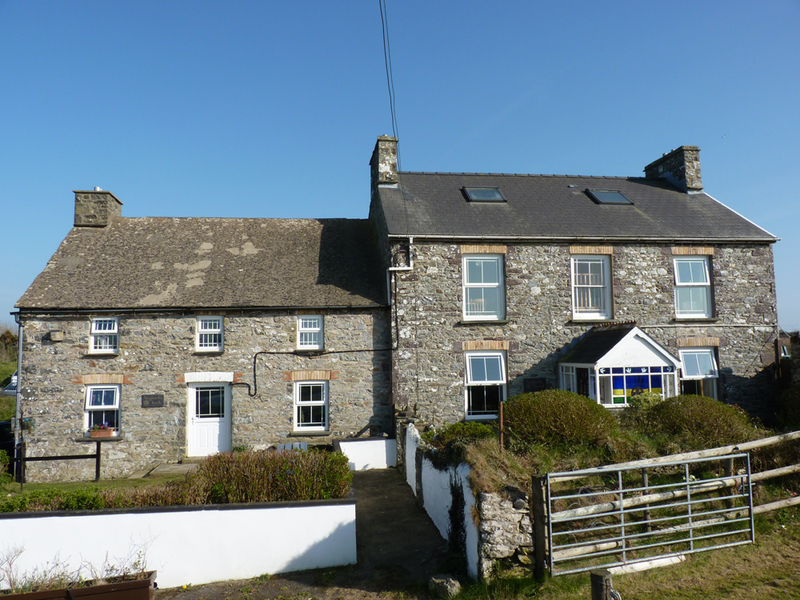 Benefiting from extensive sea views over St. Brides Bay and registered for seven. When St. Davids Care in the Community opened in 1978 it was ahead of its time in providing homes for people with learning disabilities to lead their lives as part of an every-day community. We were founded by professionals with a background in special education and social work committed to a Christian way of life. Our organisation’s policies are based on an ethos that recognises the right of all residents to make whatever life choices their ability allows. We offer continuous support for life for residents aged 18 upwards, 52 weeks of the year. Including on-going education, social and life skills activities, based on individual programmes tailored and continually adapted to each resident’s choice, abilities and goals. We can consider admission for individuals with varying degrees of dependency, and can offer accommodation from supported living to high-dependency, specialised care.